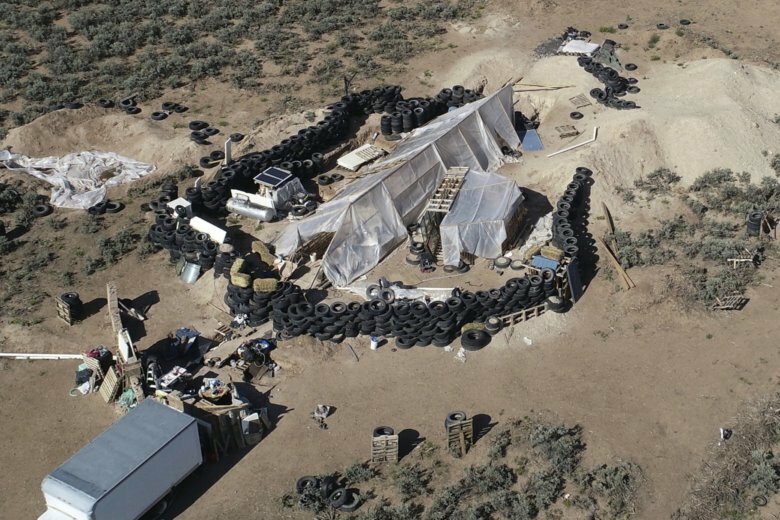 ALBUQUERQUE, N.M. (AP) — Five residents of a ramshackle desert compound in New Mexico are scheduled for arraignments and detention hearings after being indicted by a federal grand jury on firearms and conspiracy charges. He said the two older children asked to be taught to shoot, and that the family’s use of firearms was legal and innocent. He also said the group went to the desert because they no longer wanted to live as American Muslims in a society mostly populated by non-Muslims.